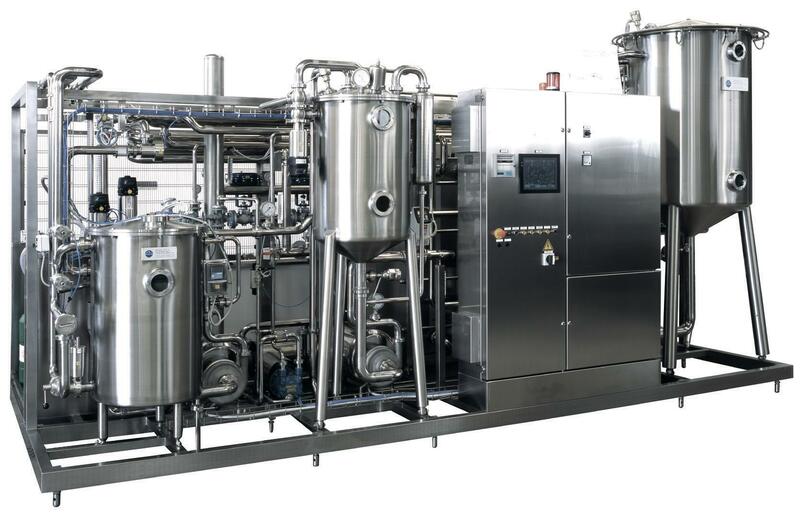 Plate pasteurizers | Reda s.p.a.
REDA proposes high-level solutions for pasteurization and sterilization of a wide range of products such as clear fruit juices, fruit nectars, fruit-based drinks, tomato juice, honey, tea, vinegar and other similar products. These plants are fully automated systems in which the product is heated in an indirect way, therefore with no direct contact with the heating medium. Heating takes place in a “gentle way”, thus keeping intact quality of the product. The heat exchanger is a plates type with heat regeneration system with high efficiency (up to 90%). Production capacities can vary from a minimum of 1000 l / h to a maximum of 40,000 l/h, with fixed or variable speed.